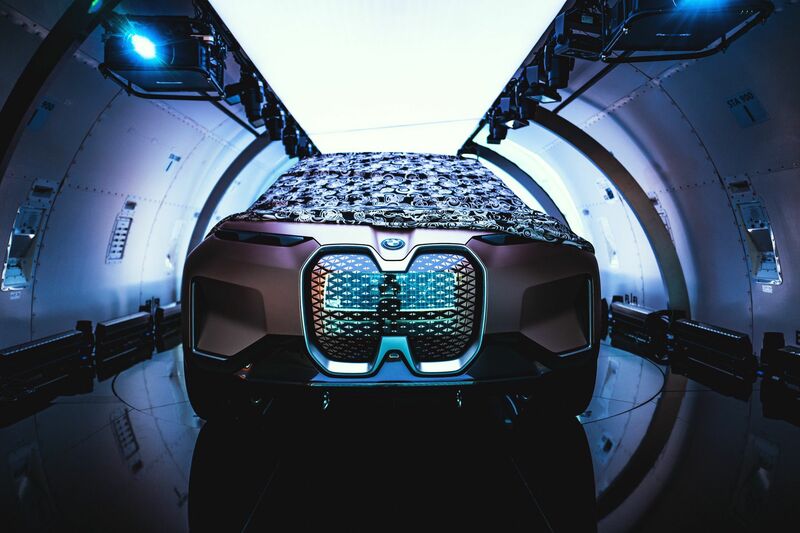 BMW Chief of R&D, Klaus Frolich, said last week at at the unveil of the BMW iNEXT, that the company plans more deals with mining companies to secure electric vehicle battery materials. The Munich-based automaker will also continue to form alliances to share the costs of developing autonomous-vehicle systems, in another effort to drive down costs. 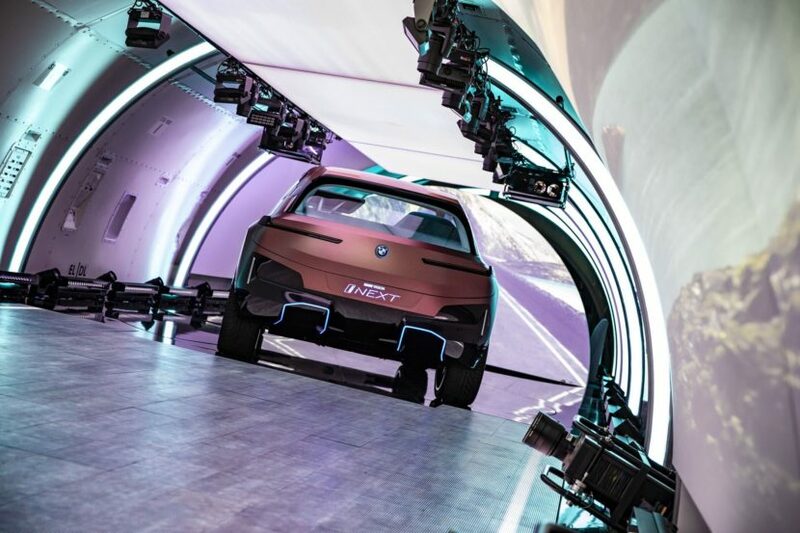 “Everybody has an interest or should have an interest” in common autonomous-vehicle standards, Froehlich said at the unveil of the futuristic BMW iNEXT. Froehlich also said BMW is pursuing a strategy aimed at securing lower-cost batteries than rivals, in part by controlling the supply of raw materials for its battery-making partners. BMW has previously disclosed agreements with Chinese battery maker Contemporary Amperex Technology Co Ltd and South Korea’s Samsung Electronics Co Ltd. However, Froehlich said those companies will supply batteries using a proprietary BMW design. Next post Will the iNEXT Concept get the i5 or i6 name?